Dynamite Foothills has a rural desert character. 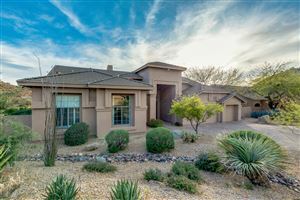 This area remains largely undeveloped, and contains desert vistas, broad open spaces and an attractive desert environment. 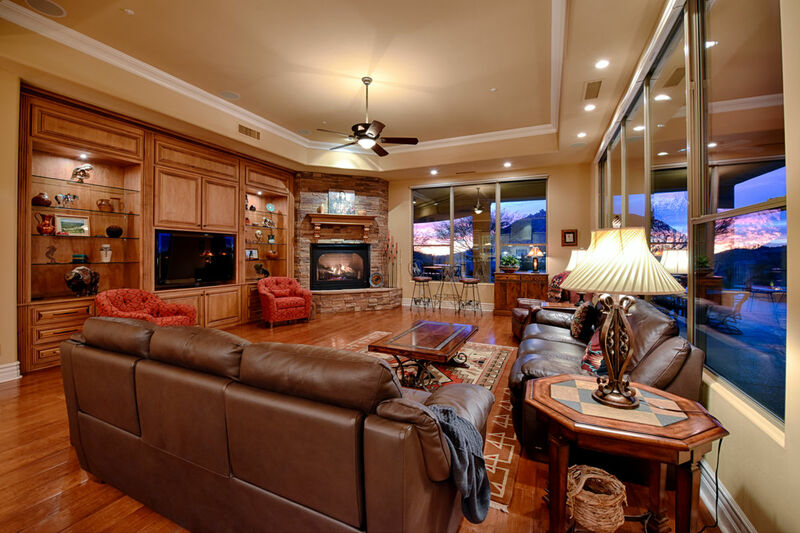 New construction is underway and new developments are anticipated. 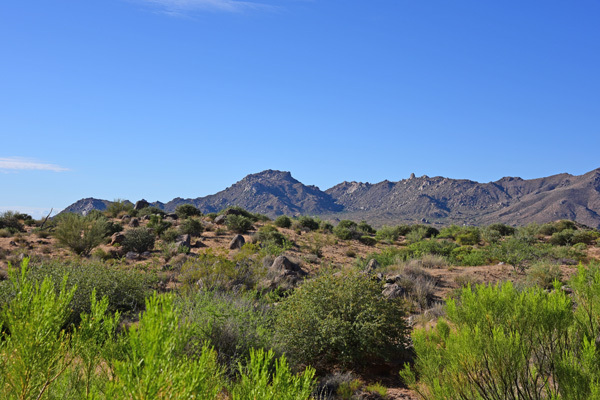 The McDowell Sonoran Preserve includes the McDowell Mountains and Preserve land goes through the Dynamite Foothills area connecting with Preserve land north of Dynamite Blvd. 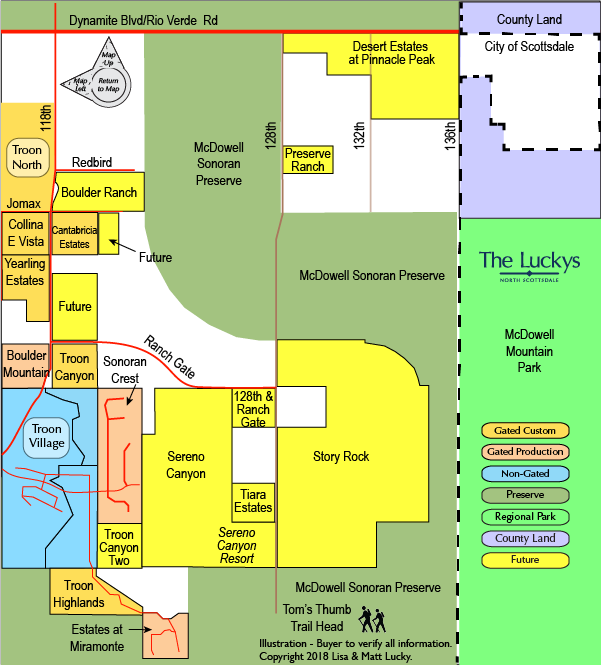 McDowell Sonoran Preserve is owned by the City of Scottsdale and it’s citizens. 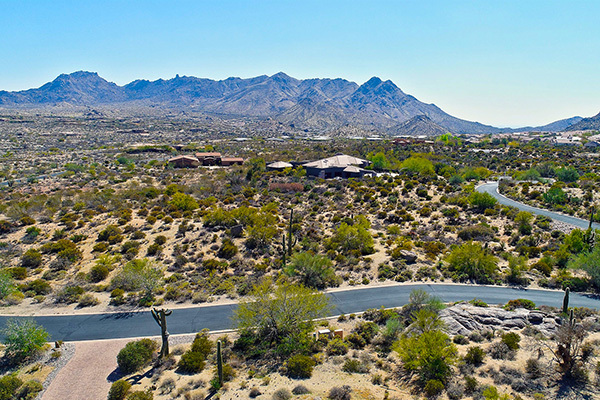 Expect large lots (2 acre or more) with views of the McDowell Mountains, Troon Mountain, Pinnacle Peak, the Continental Mountains and Four Peaks. 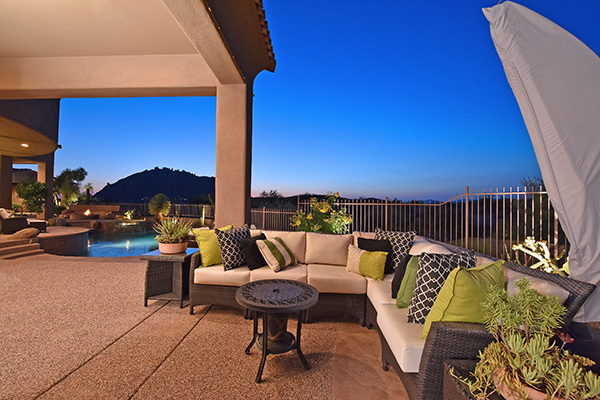 Note that land for sale is not always listed in Multiple Listing System (MLS). See all Dynamite Foothills Area New.